Antiqua Vox promotes Baroque music and the pipe organ amongst music lovers of all ages, with particular attention to the new generations, so that the sounds of the past may find new life in the present. Behind the sounds of Baroque music and ancient instruments such as the pipe organ lies, in fact, an entire world, fascinating and little-known, which Antiqua Vox wishes to bring closer to the general public and to the newer generations. The March of Treviso is a land rich with organs and other ancient instruments, and thus was the perfect place for Antiqua Vox to be born. Antiqua Vox is a private non-profit foundation created by Claudio De Nardo, a passioned entrepreneur that promotes with enthusiasm the knowledge of the antique and baroque music. Antiqua Vox aims at valorising the pipe organ, rich and fascinating instrument which is still not known well or appreciated by many, and the role of the organist, as well as organising concerts in churches, theatres and venetian villas, promoting instrumental music and young musicians, and restoring historical instruments. Among different activities, Antiqua Vox with a passion collaborates with many musicians experts of national fame. The association’s commitments are as numerous as the many events which Antiqua Vox presents all throughout the year in order to promote early music. 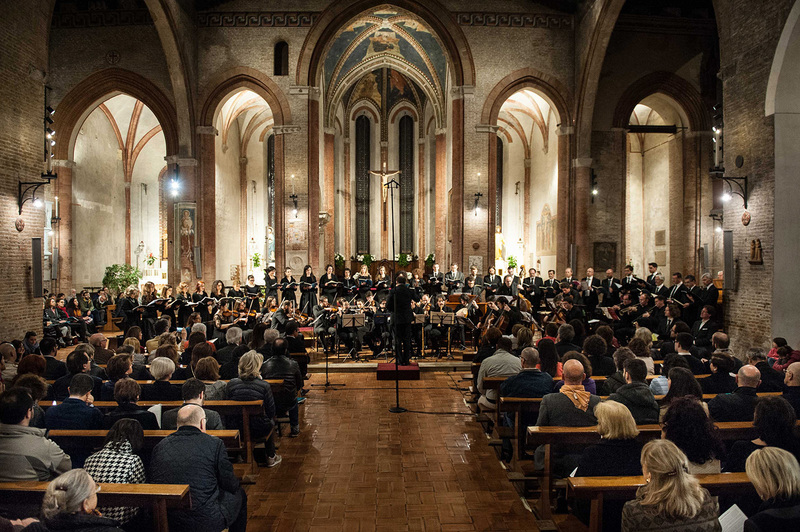 Aperitivi in Musica (Musical Aperitifs) and Baroque Experience are two examples of instrumental music festivals, whilst Pagine d’Organo (Organ Pages), Organi Estate (Summer Organs) and Parliamo d’Organi are specifically dedicated to organ music. In addition to these, as divulgation has always gone hand in hand with education, Baroquip, Laboratorio Giovanile Barocco (Youth Baroque Workshop) gives Conservatory students the opportunity to be introduced to Baroque music and experience playing in an orchestra, whilst many a Masterclass offer a chance to further deepen one’s knowledge on the subject, and Progetto Scuola (School Project), aimed at primary and secondary schools, introduces even the youngest pupils to the wonders of the pipe organ. Since certain sounds, as certain emotions, have no age.